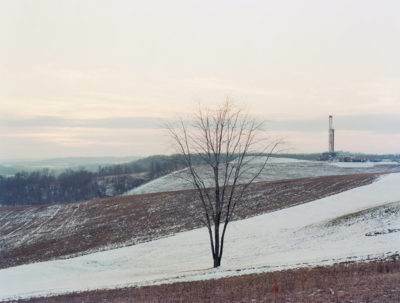 Search results for "Caitlin Hennesy"
Photographing fracking in North East America, a visual exploration of the impact of natural gas drilling. 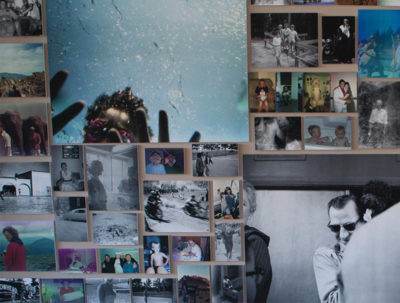 There's nothing instant about The Rescued Film Project and their work. Developing film that has been lost for decades and bringing forgotten memories to life is a slow and delicate practice planted firmly in another time.